One hundred years ago the United States of America declared war on Germany and its allies on 6 April 1917. History curator Stephanie Gibson looks at American propaganda posters from the time, some of which were on display in New Zealand. 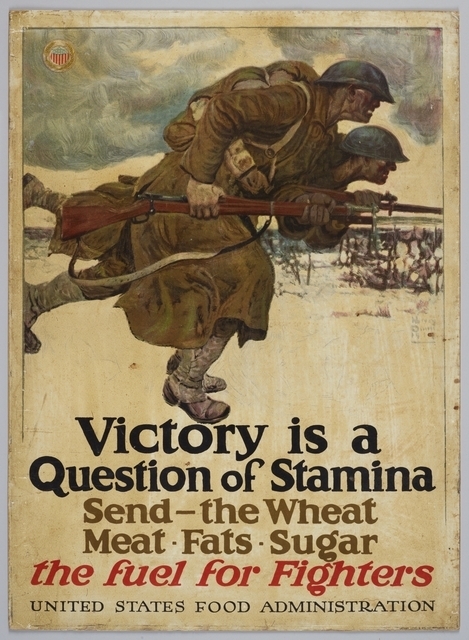 In the months that followed the declaration, millions of dramatic, emotional and persuasive American war posters were printed for recruitment, fundraising, Red Cross work, home front labour needs, conserving resources and food economy. 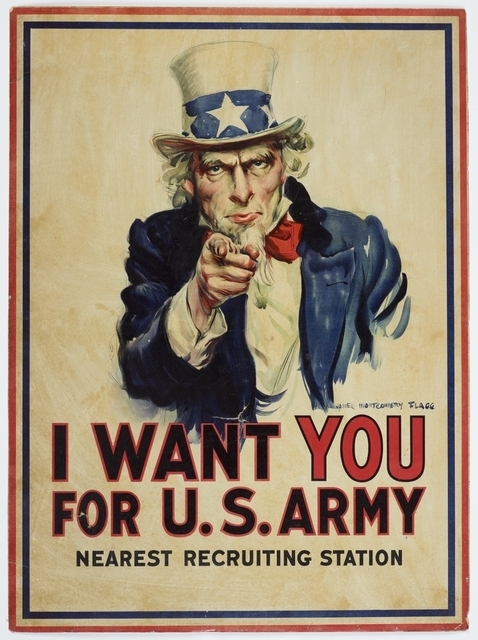 Te Papa holds several examples, including the most iconic American poster of all: ‘I Want You’ by James Montgomery Flagg. War posters were displayed in New Zealand towns and cities during the war, adorning a wide range of public buildings and spaces, such as recruitment stations, post offices, banks, shops, factories, tramcars, passenger ships, railway stations, and train carriages. 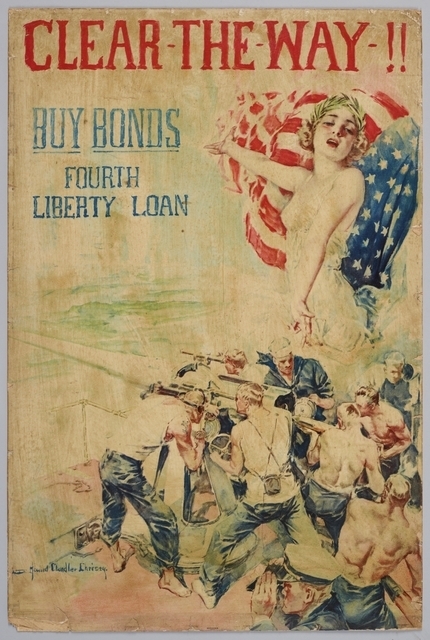 New Zealand-made posters were seen alongside British, Australian, and occasionally American posters, which were sent to New Zealand for display to encourage recruitment of men and money. That said, American forces were slow to build up in Europe, much to the frustration of the Allies. The first units arrived on the Western Front in May 1917, but didn’t experience battle until October 1917. However, American soldiers paid a heavy toll in casualties, partly because of inexperience, and unwillingness to learn from the lessons of the British and French forces. 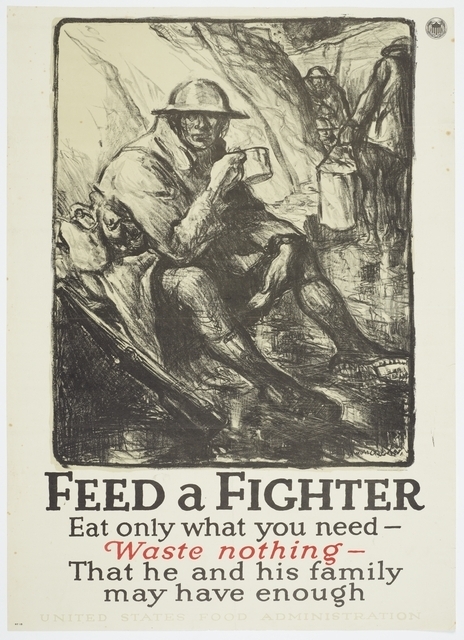 You can see our First World War posters on Collections Online and read more about them here [PDF, 1.85 MB]. Hardie, M. and Sabin, A.K. (1920). 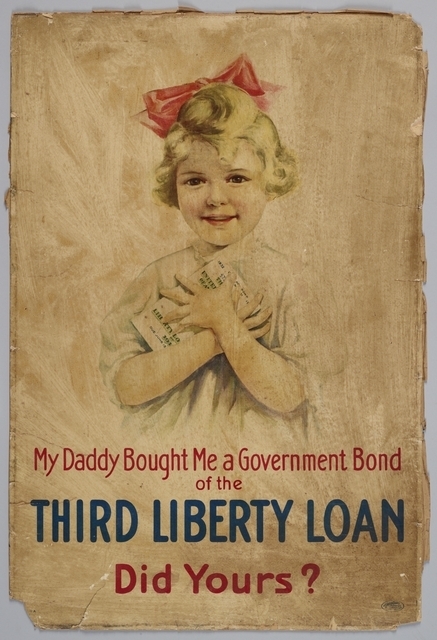 War posters: issued by belligerent and neutral nations 1914–1919. London: A & C Black Ltd.